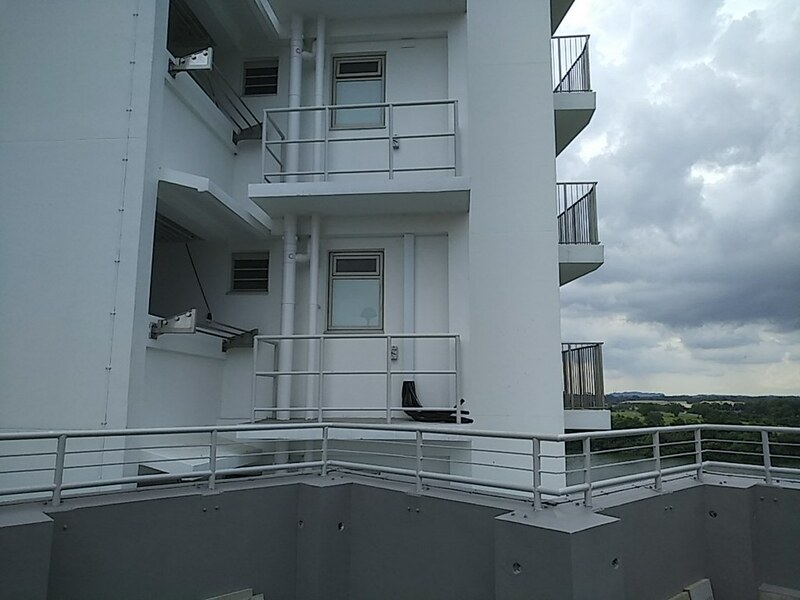 Bayview 5RM/3Gen unit are with balcony facing the reservoir right? there are so many flats in Punggol but only Bayview has the reservoir view. i could imagine how beautiful the view will be for those units with balcony facing the reservoir. that explains the high price i guess. One of my greatest security concern with regards to this BTO. Anybody smart enough to tell what's the problem? Why is it a concern since you're not staying there right? The gray color parapet thing makes it easier for burgler to climb onto the service yard. I guess the greatest problem is that this BTO is located at Punggol. Yeah, view is pretty decent but I can literally jump over (easily) to the air-con ledge. Don't get me wrong, I'm just interested in security matters but this has got to be one of the worst. For those who want to get AO Smith water heater, I am planning an group buy (but minimum need 10 buyer in order to start). Refer to the link below. Those that interested please email me at brandonbhc @ yahoo.com. The group buy is ONLY for Punggol Bayview, not for other estate. anyone collected keys already? hows the unit and area ?